I read this article and found it very interesting, thought it might be something for you. 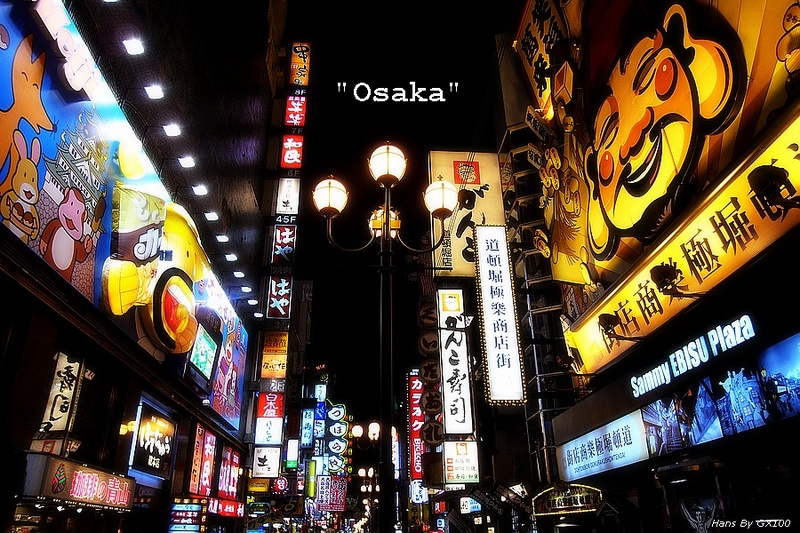 The article is called 5 Reasons You Have to Go Osaka Ramen Museum and is located at http://trip-n-travel.com/listicle/9796/. 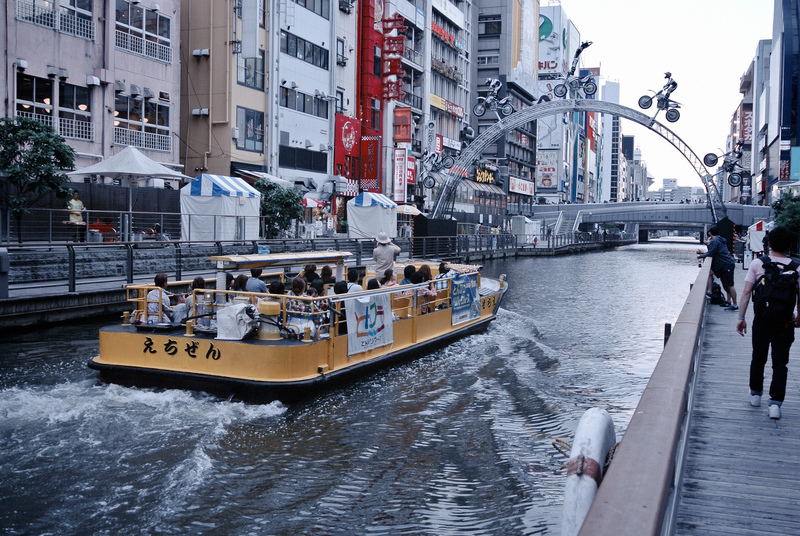 Osaka has been the birth of the world’s many first including instant noodles. Ramen has been popular not only in Japan but all over the world. It is the perfect mean for that quick in-between meals or even late-evening snacks. 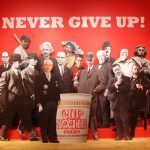 The Momofuku Ando Instant Ramen Museum in Osaka is an interactive food museums where visitors learn how ramen was discovered, how it is made and its significance in our daily lives. In this area of the ramen factory, you will see how chicken ramen are made. 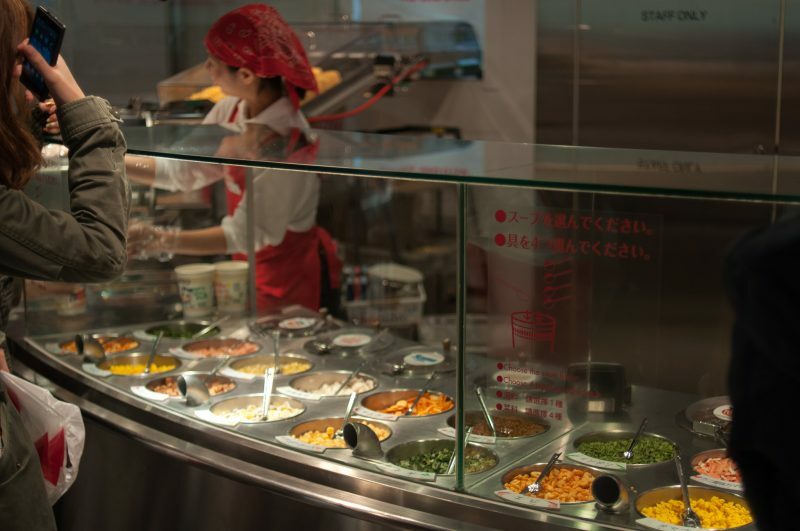 It has been a favorite field trip destination for most schools because it provides a workshop where students can experience making their own noodles. Students will also receive a Hiyoko-chan (the Chicken Ramen Mascot) souvenir bandana. 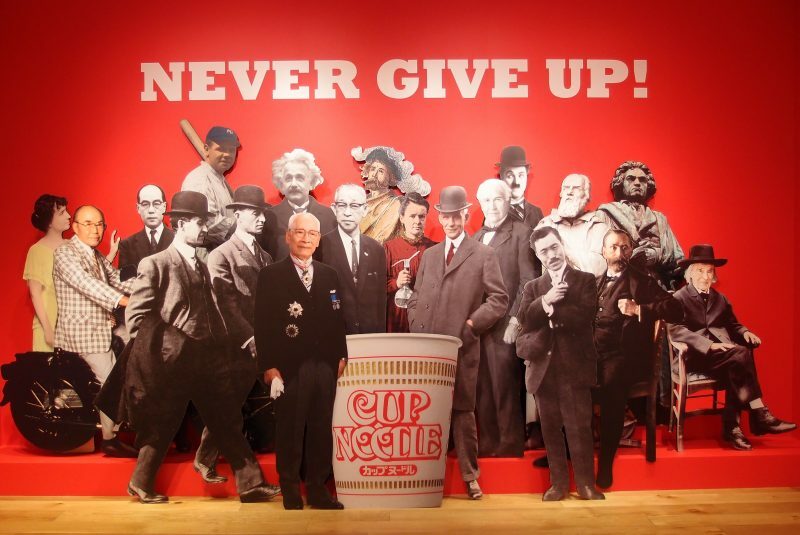 Since instant ramen has been part of the Japanese tradition, one of the goals of the ramen museum is to enhance the understanding of the visitors about instant noodles. The magical table offers different quizzes where you can learn more about noodles. Quiz types include true or false, fill-in-the-blank, and other quiz formats. Each quiz consists of 5 questions. If you get at least 4 correct answers, you instantly win a prize. Instant noodles are what we call ramen, was invented by Momofuku Ando. This place in the museum is dedicated to showcasing his life and achievements and is presented using visual images. This exhibit includes his favorite things like his trademark sunglasses, wristwatch and gold clubs. The awards that he received including certificates and medals are also displayed in the ramen museum. Instant noodles are consumed everyday and anywhere in the world. This is the reason why this noodles tunnel was built. 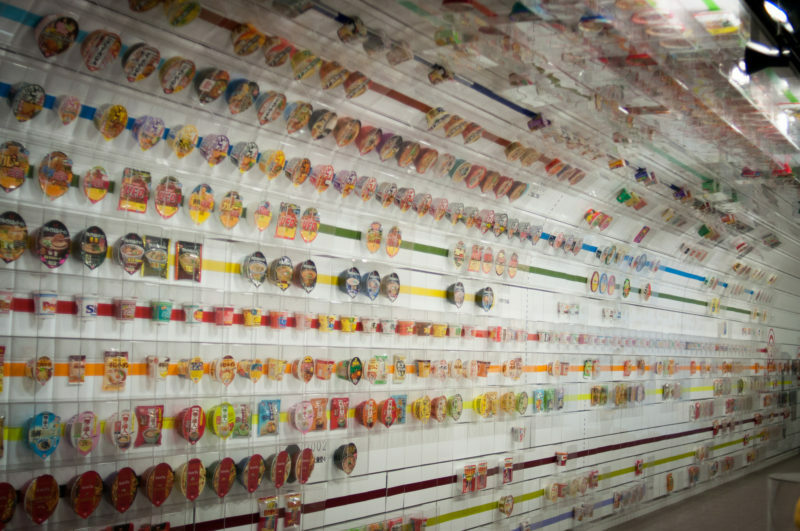 Instant Noodles Tunnel will take you down to memory lane. 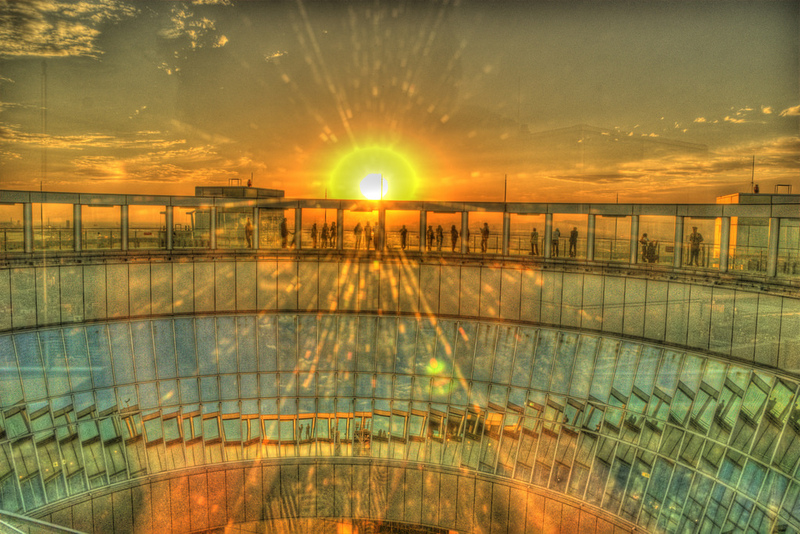 You will see rare products from the past and how it evolves over the years. As of writing, there are approximately 800 cup noodles. In the museum shop, you will see all original goods that you buy as a souvenir. One of the most popular is the chicken ramen mascot known as Hiyoko-chan. 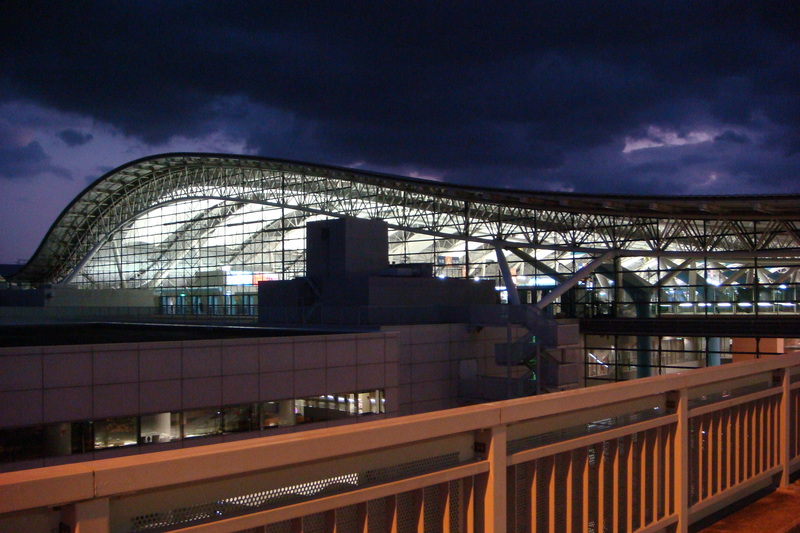 Other products include the world’s favorite cup noodles and other Nissin Donbei goods. 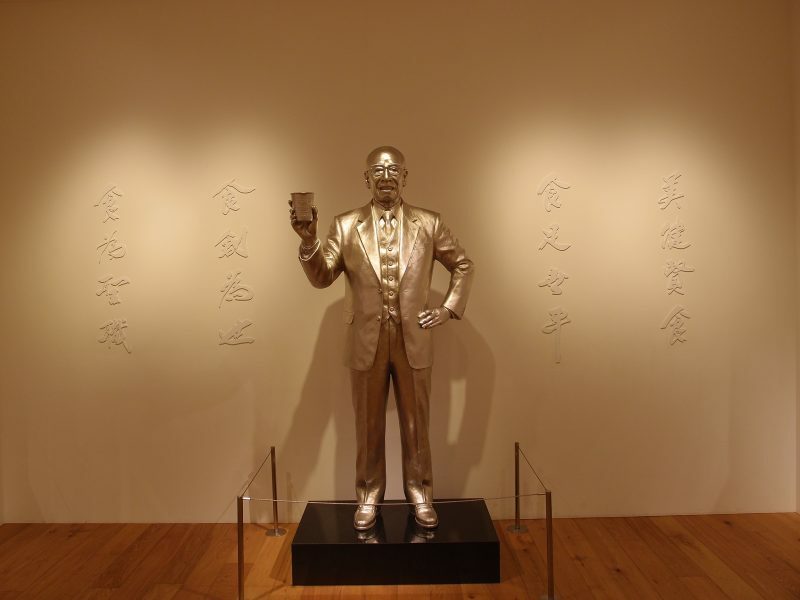 Booka about Momofuku Ando and instant noodles can also be found in the museum.